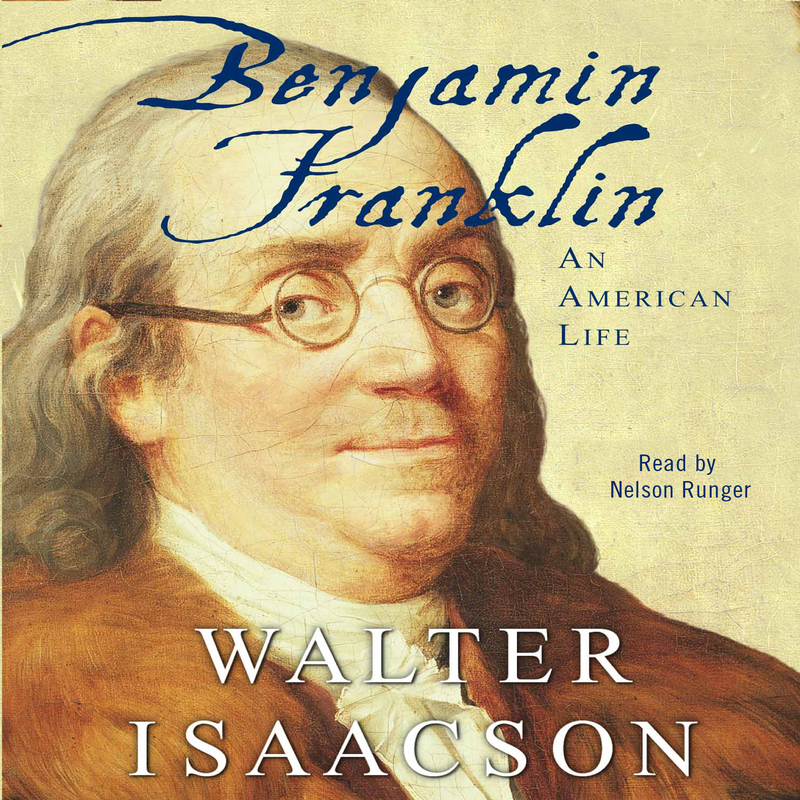 In this colorful and intimate narrative, Isaacson provides the full sweep of Franklin's amazing life, from his days as a runaway printer to his triumphs as a statesman, scientist, and Founding Father. He chronicles Franklin's tumultuous relationship with his illegitimate son and grandson, his practical marriage, and his flirtations with the ladies of Paris. 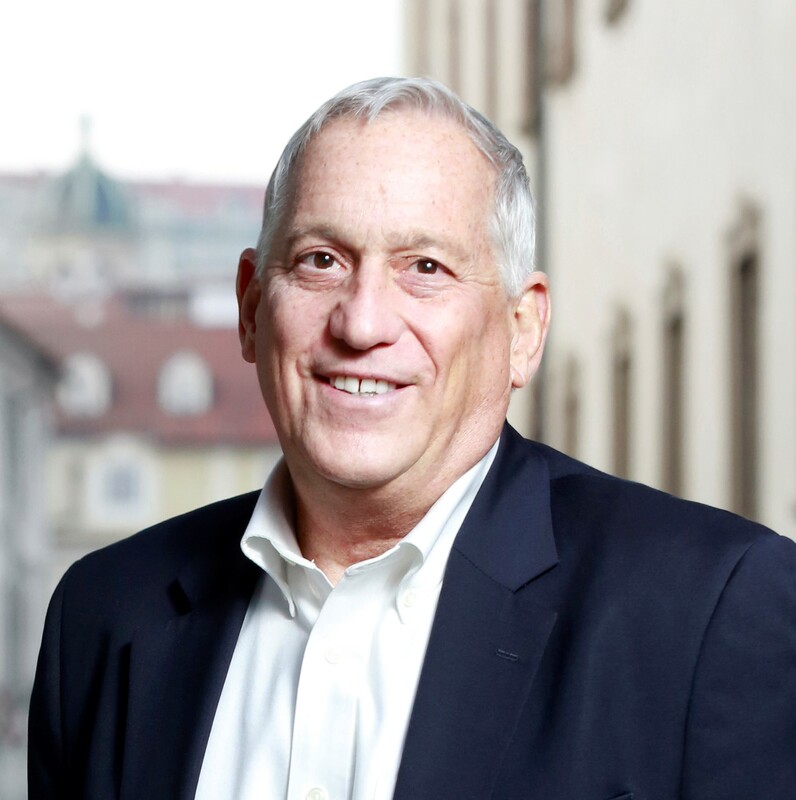 He also shows how Franklin helped to create the American character and why he has a particular resonance in the twenty-first century.